JUST LISTED! 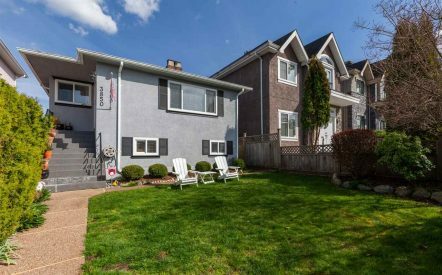 Located on a prime block in the up & coming Sunrise community, this friendly 18-unit boutique strata has been well maintained. The practical floor plan offers a good-sized bedroom, tidy kitchen & bath, and great storage throughout. The large living room seamlessly flows out through sliding glass doors to the patio oasis surrounded in abundant greenery for great privacy. 1 parking, rentals & pets allowed (2 cats/dogs). 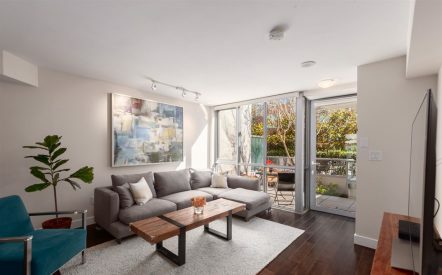 This quiet, tree-lined block is just a short stroll to Donald’s Market, oceanfront parks with incredible vistas/pool/beach, world class cafes/restaurants, a growing brewery district & still just 10 mins to downtown, North Van & Burnaby. See you at the Open House! 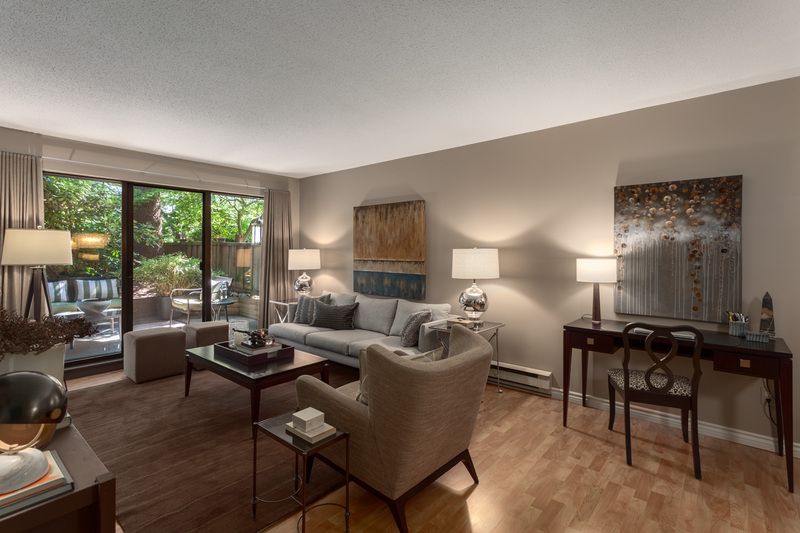 Check out all of the details of this 1 bedroom condo for sale, 103-224 N GARDEN DRIVE.